Brie Ripley is a multi-award winning producer who specializes in social media. 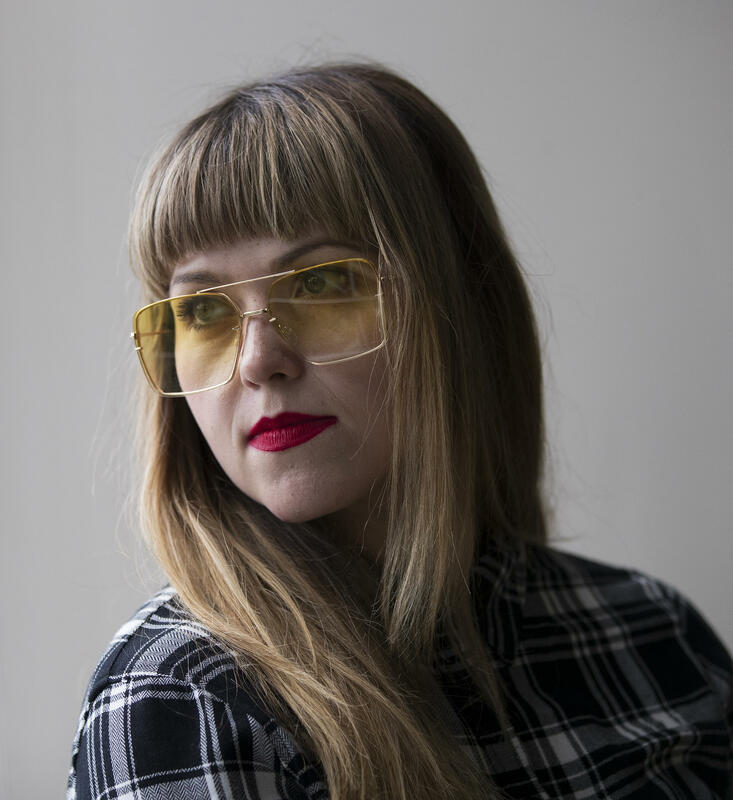 She takes KUOW reporting & programming and gives it a life on Instagram, Twitter, and Facebook. While studying journalism at the University of Washington, she was the inaugural recipient of the Pat Cranston Creativity Award (Cranston is one of the founders of KUOW). The award funded her widely acclaimed radio documentary Tie My Tubes. 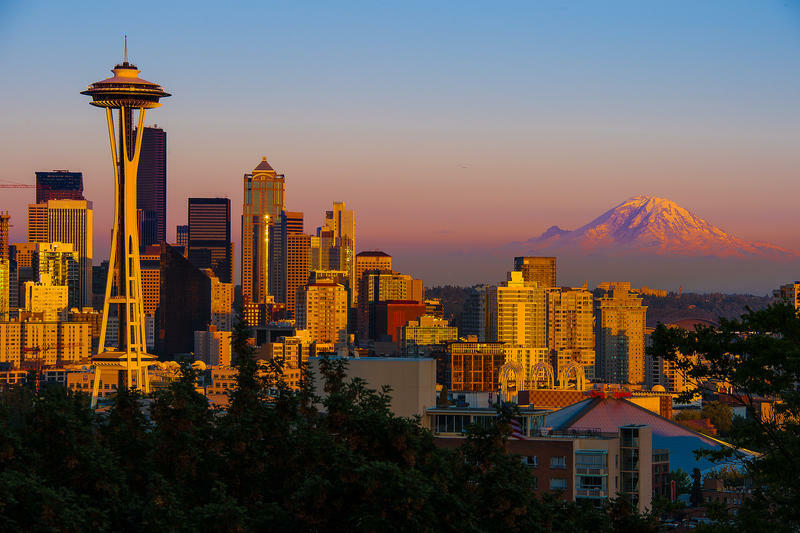 Ripley hosted All Things Considered for Yellowstone Public Radio before returning to Seattle. 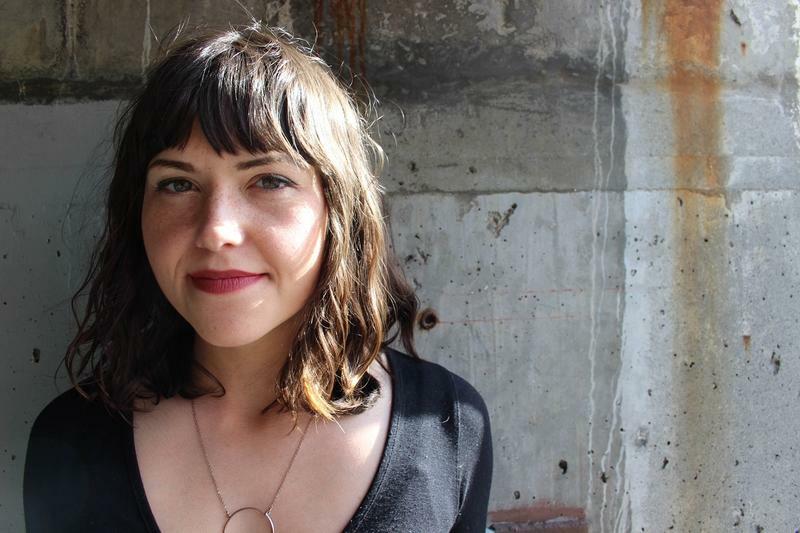 Now, she's broadening public radio's reach by contributing to KUOW's digital voice. The ceramic artist behind a mug depicting a farting unicorn has settled for an undisclosed amount with Tesla Motors. Last February, Tesla CEO Elon Musk tweeted out a photo of a coffee mug with a farting unicorn on it. He declared it his "favorite mug ever." That was good for the ceramic artist who designed the mug, Denver-based Tom Edwards. The artist says he sold about 50 farting unicorn mugs because of that tweet. 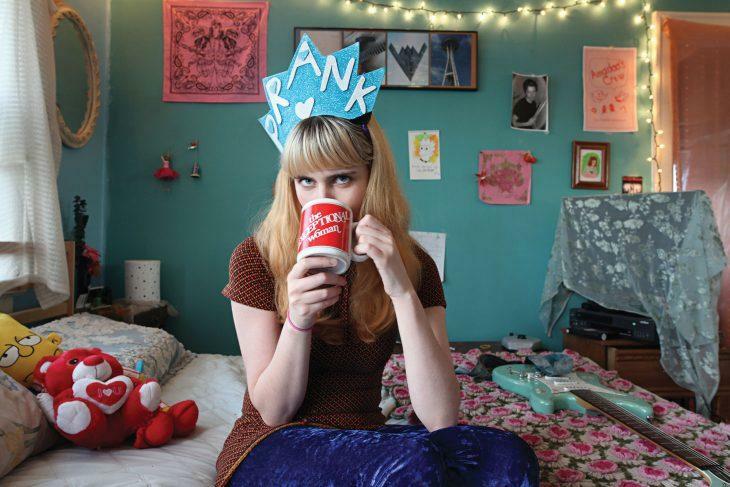 What's your playlist for the hazy, lazy, crazy days of summer? In honor of the summer solstice, we asked listeners about their favorite summer songs. You came through with the nostalgic, the playful, and some truly excellent 80s throwbacks. Chef Edouardo Jordan brought major gold home to Seattle this week by winning two James Beard Awards. 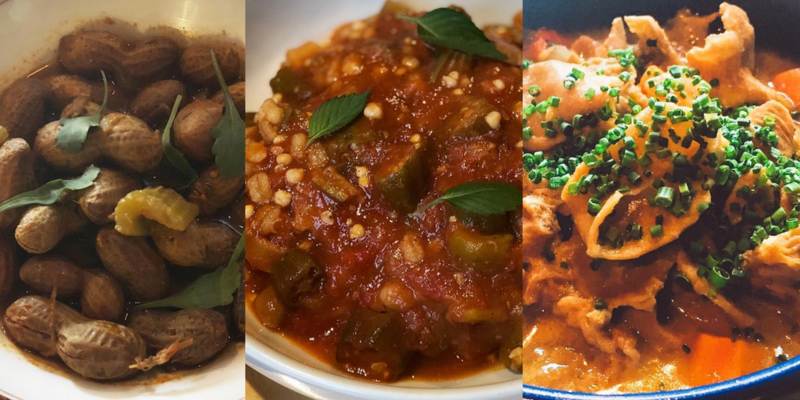 One for Best Northwest Chef, a recognition of his talent at his flagship restaurant Salare, and another for Best New Restaurant nationwide for the Ravenna eatery two blocks away, JuneBaby. Compost-pooping robot dog! Smog-cleaning penguins! Treehouses! Wikes (wind + bikes)!!! 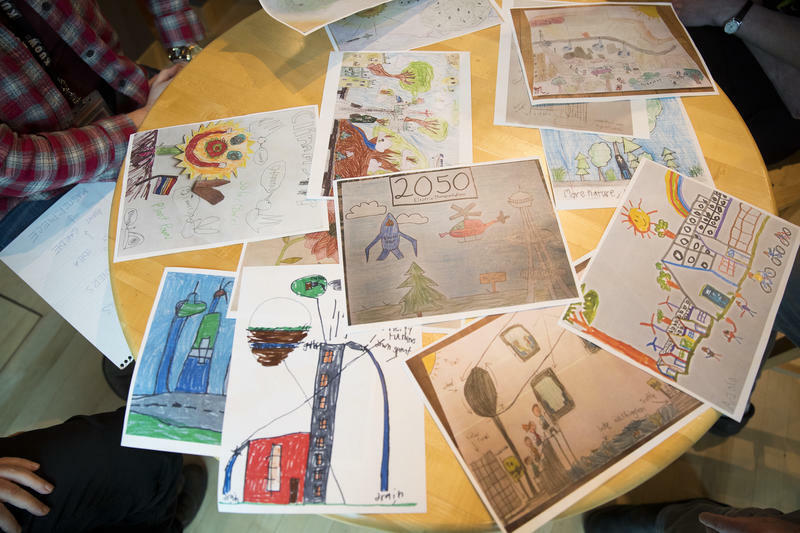 Those are just a few of the fantastic and whimsical ideas submitted to our drawing contest that asked kids to imagine one way Seattle can save energy. 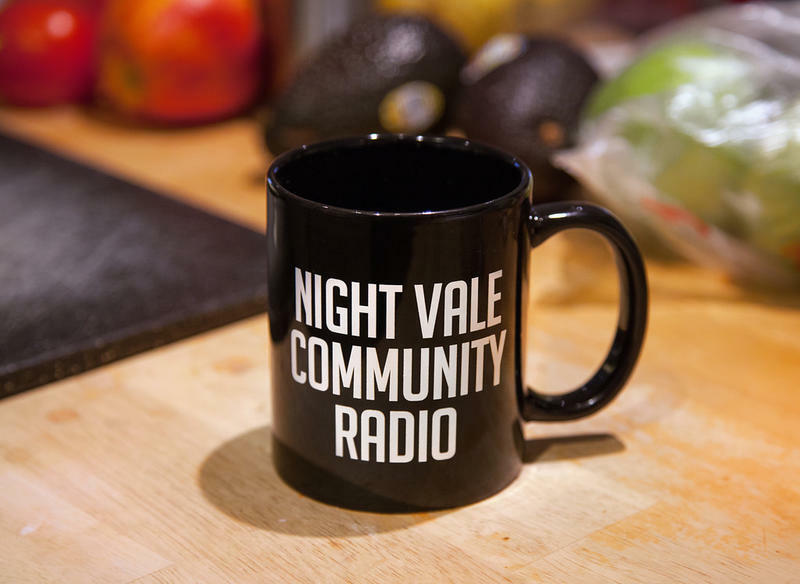 Ross Reynolds talks with Jeffery Cranor, co-creator of the podcast Welcome To Night Vale, about exploring real-world issues in the fictional small desert town of Night Vale. 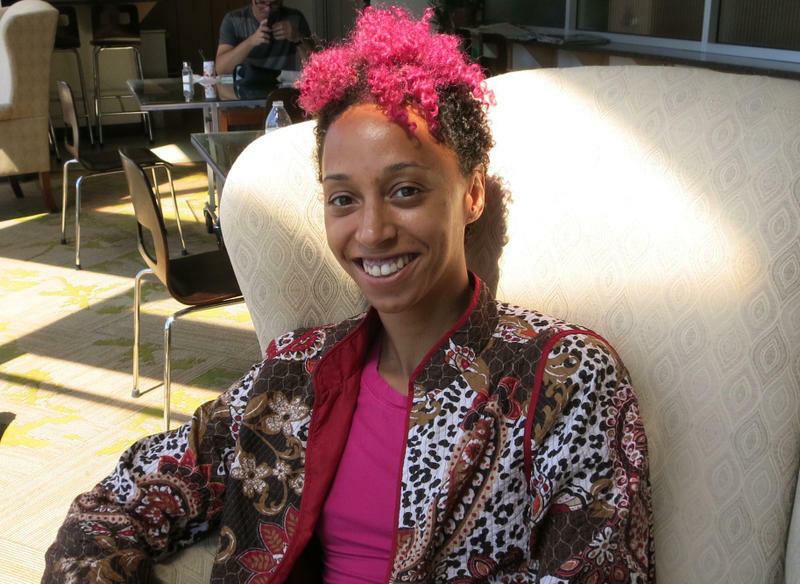 Natasha Marin is a Seattle artist who noticed a divide on her Facebook feed: Her black friends were angry and frustrated about police shootings of black men, and her white friends were saying they wanted to help but didn’t know what to do. “There is a discrepancy in the lives of people of color and white-identified people in the United States,” Marin said. Marin put together the Reparations site and accompanying Facebook event. It was a place where people of color could post needs, and white people could help meet those needs. Bill Radke asks independent radio producer and millennial Brie Ripley for help deciphering a slang-heavy invite from a Microsoft recruiter calling interns "bae" for an event involving "hella noms" and "getting lit on a Monday night."